“This unique graphic novel deserves high praise for direction and purpose. This book is the first in a series of southern Africa history and culture through an exciting storyline complemented with first rate illustrations. 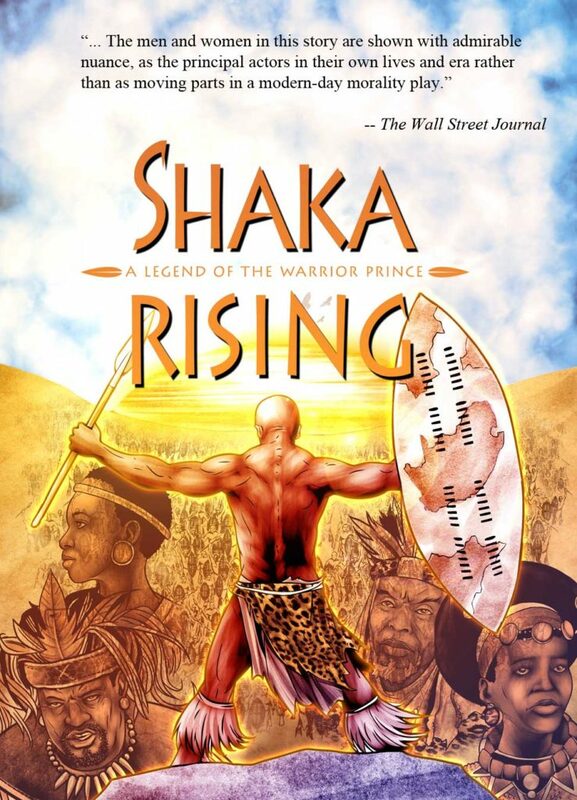 I am currently working on the sequel to Shaka Rising, so watch this space to keep updated! And don’t forget to order your own copies at Storypress Africa!